Give the gift of divine appreciation. 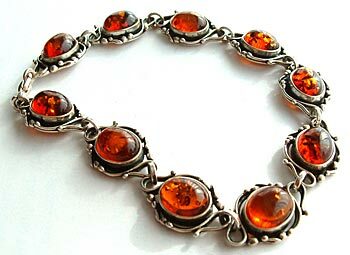 Amber is not only admired for its color and elegance, but for its ability to mesmerize any beauty. Show that you cant stop thinking about them.